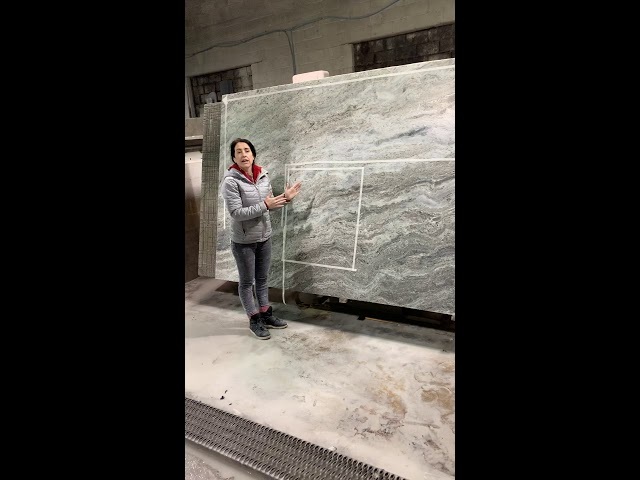 Colossus Granite & Marble Inc. 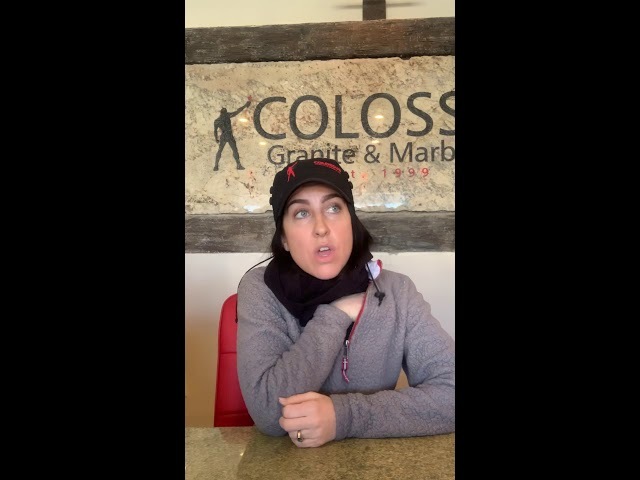 Videos - Colossus Granite & Marble Inc. 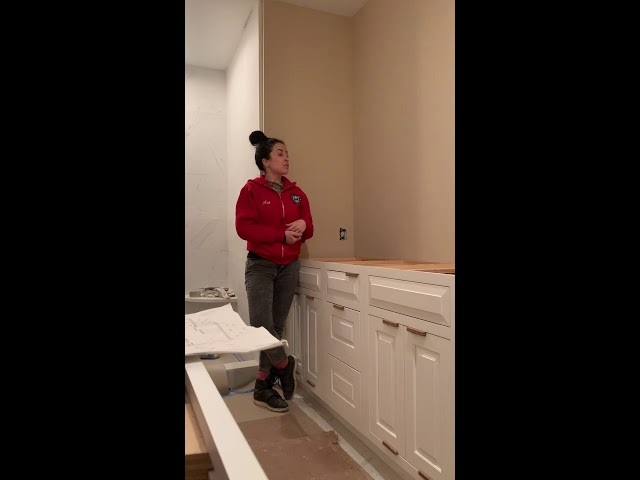 This is a perfect unedited way of explaining why we do not remove existing countertops. I hope you enjoy it as much as I was enjoying the weather! Any questions just reach out to the office!! This is a perfect example of how a support beam can be actually a part of a beautiful aesthetic. It’s something that has to be there so why not work with it right? Check out the final picture on Instagram!! 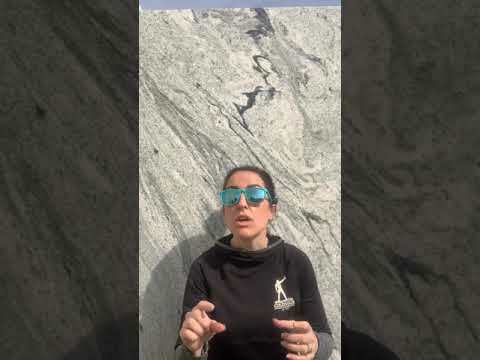 Levels of natural stone and grades of natural stone are two TOTALLY different topics!! Hopefully I clarify it with this little video!!! 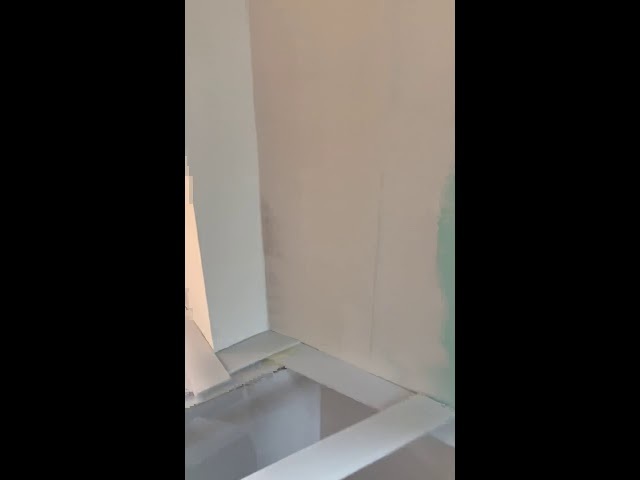 Please excuse the saw reverberation. When back in the shop it just comes with the territory. This is a great example of how a kitchen can actually fit in one piece on a slab but needs to be seamed to physically get into the property. This kitchen is up a narrow flight of steps on the second floor down the shore. In most cases we would use a lift or a lull but that can add extra cost to a job that could be over budget for the client. SEAMS are always discussed openly with the clients! No one like surprises!! This is a perfect example of a double bowl vanity forced into one corner. 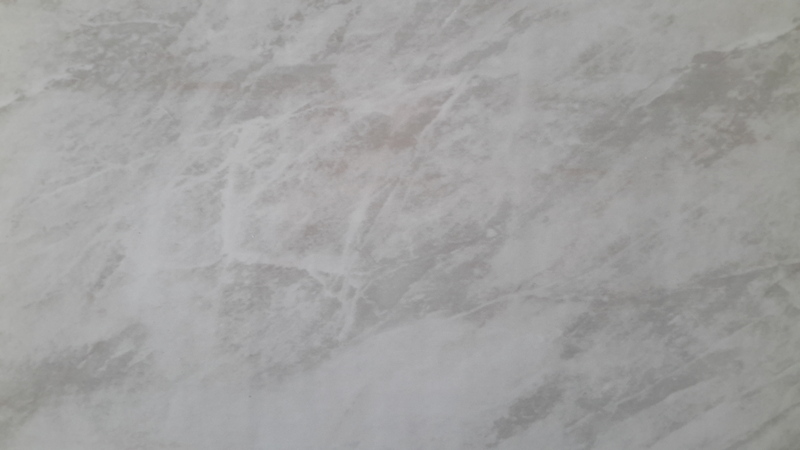 It shows the application on how we treat back and side splash as well as an upgraded edge transitioning into the backsplash. This is the perfect way to show how a proper farmhouse sink application is executed. This sink specifically has a cushion front which shows the front apron with an intentional cushion front design. 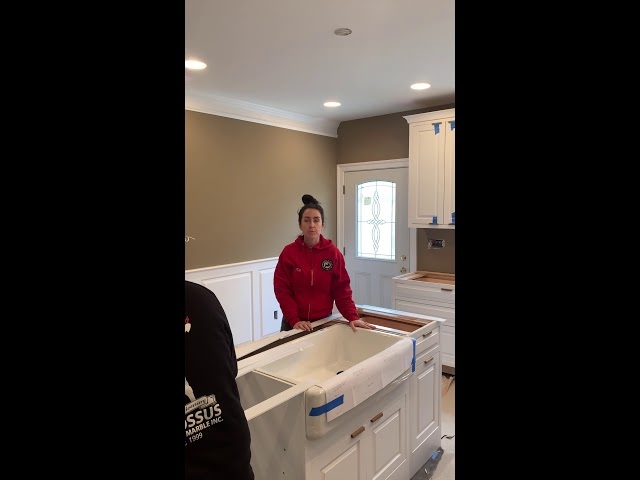 If your dream home includes a fireplace encased with marble or a kitchen workspace sheathed in granite, then Colossus Granite & Marble Inc. is the fabricator to make it happen. Contact us to schedule your appointment to come into our showroom today. © 2019 Colossus Granite & Marble Inc All Rights Reserved.